What’s The Big Deal? Find out October 25! 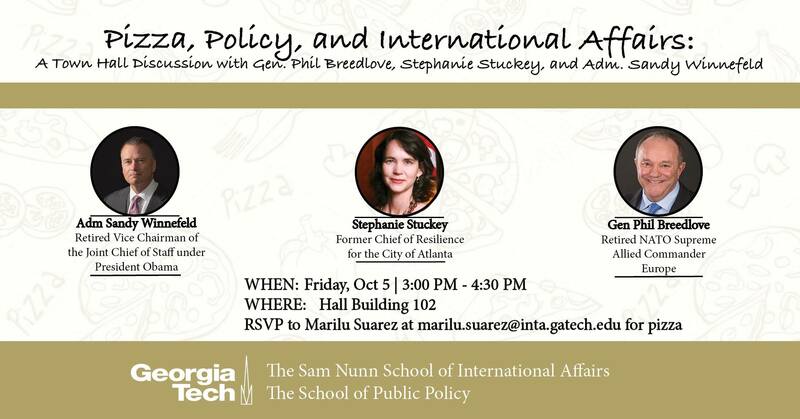 The Sam Nunn School of International Affairs and the School of Public Policy present: What’s the Big Deal? 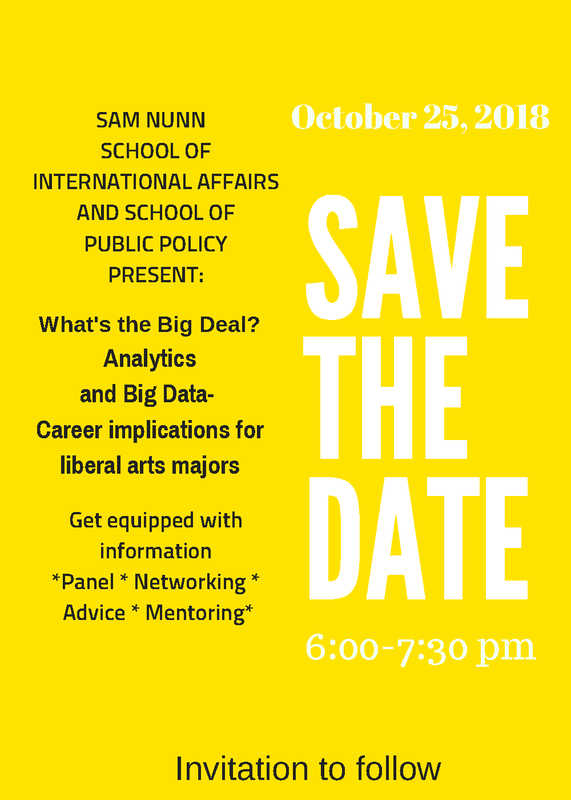 Analytics and Big Data — Career Implications for Liberal Arts Majors Get equipped with information: Panel Discussion | Networking | Advice | Mentoring Save the Date: Thursday, October 25, 2018, 6:00-7:30pm Invitation. 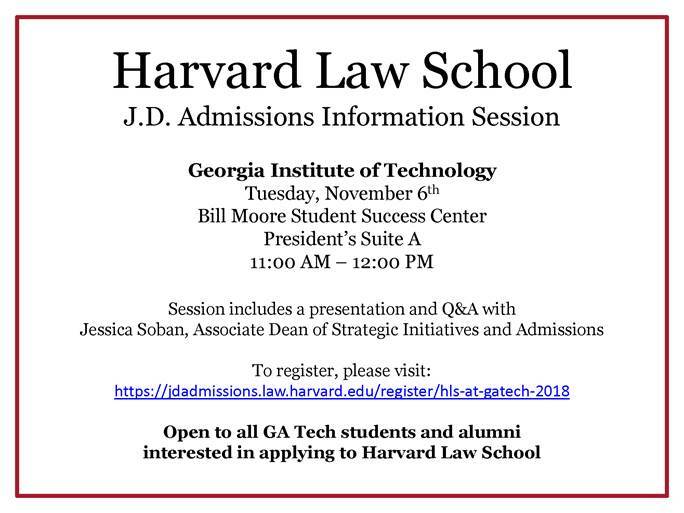 RSVP: https://tinyurl.com/BigData1025. This is a year-long internship opportunity. The National Heritage Areas program is a unique community partnership program administered by the National Park Service that supports heritage conservation and economic development. This internship will provide a special hiring authority that would help the intern convert to a permanent federal position after completing the internship. For more information, contact Matt Josey at matthew_josey@nps.gov to discuss the ins and outs of the program.